Sophie Muriel is a 16 inch girl doll with long blonde kanekalon hair ready to style. 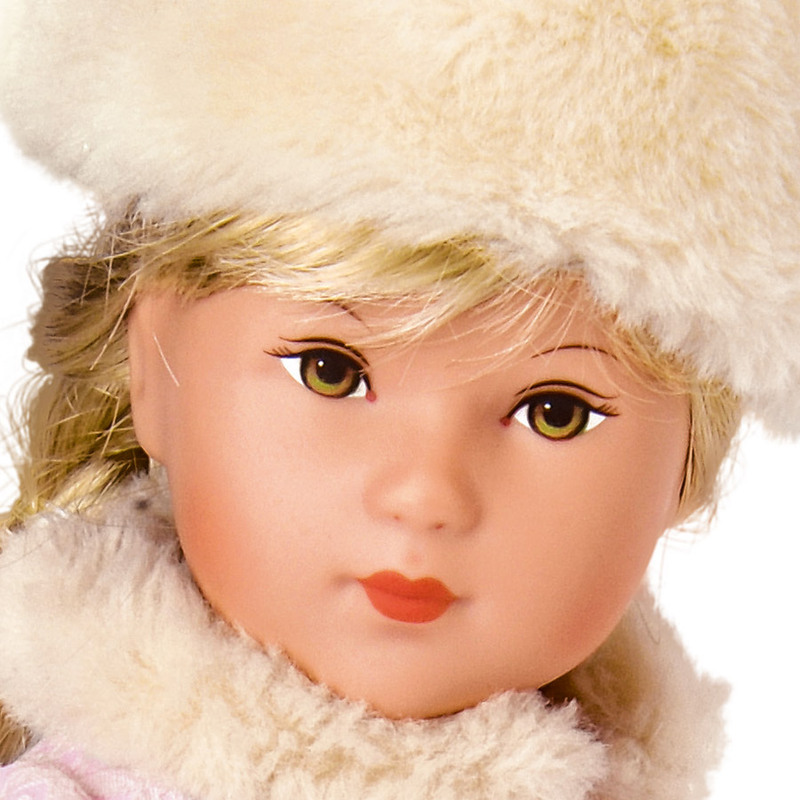 She is ready for Winter in St. Petersburg with her warm fur hat and beautiful pink jacket with fur trim. 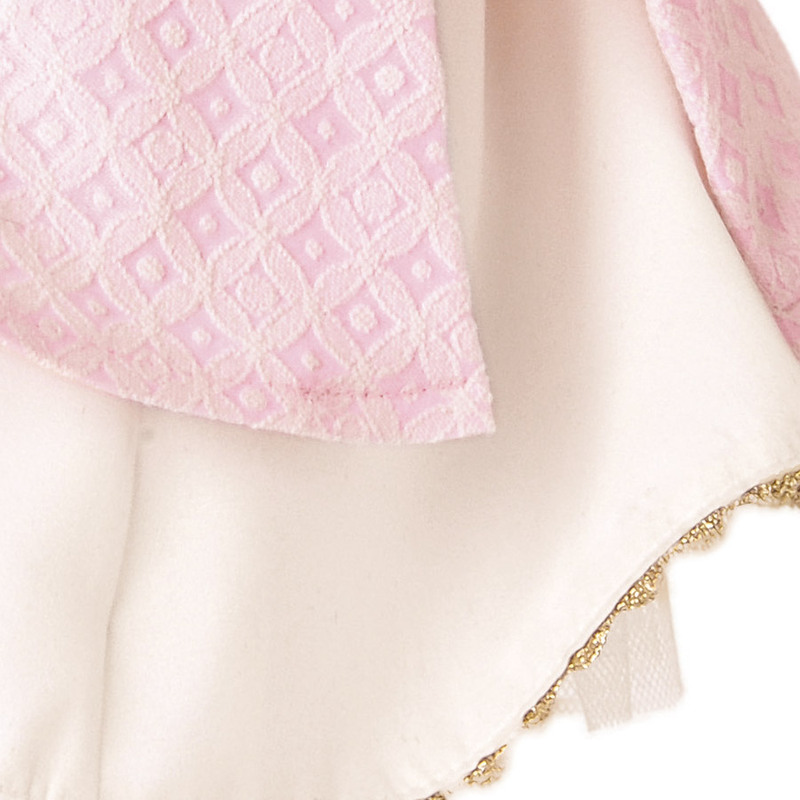 Muriel wears an exquisite off white dress which has been expertly sewn by hand. 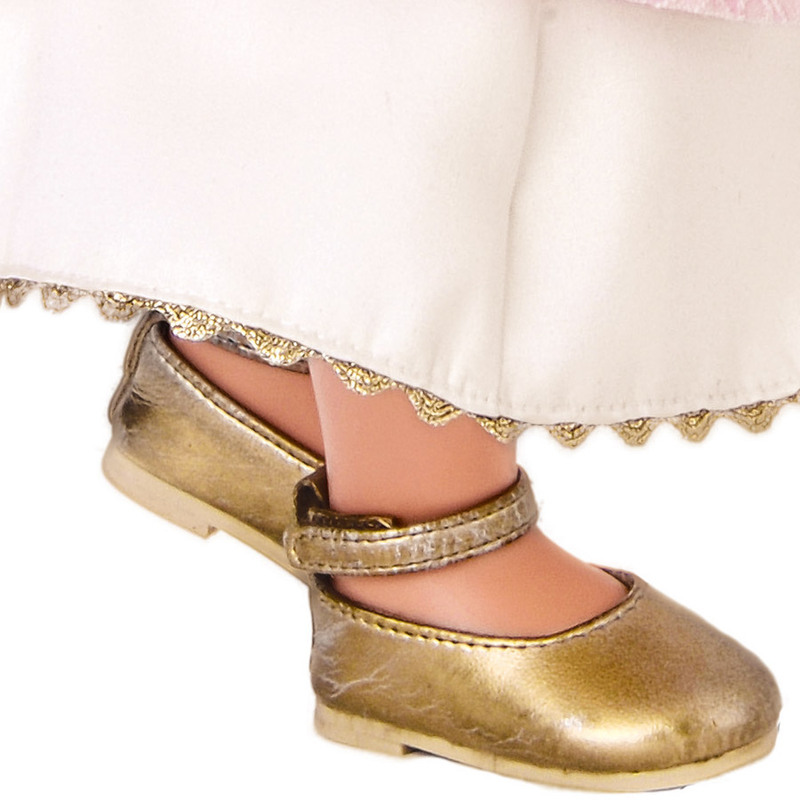 Her gold tone shoes complement her dress. Sophie is made of high quality phthalate free vinyl with hand painted facial features and wears one-piece underwear. Packaged in an attractive display box.